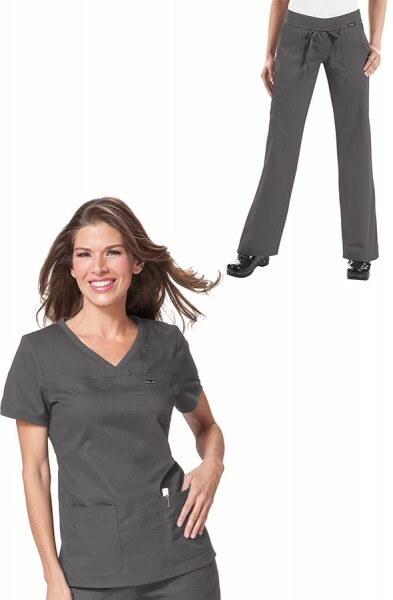 The Koi Comfort Set is a combination of our very comfy Koi Nicole Top and Koi Morgan Trousers. 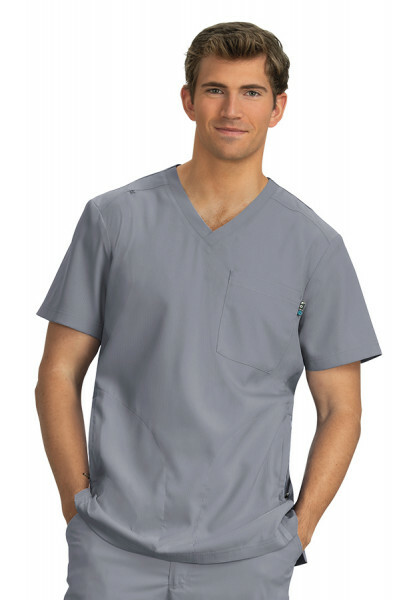 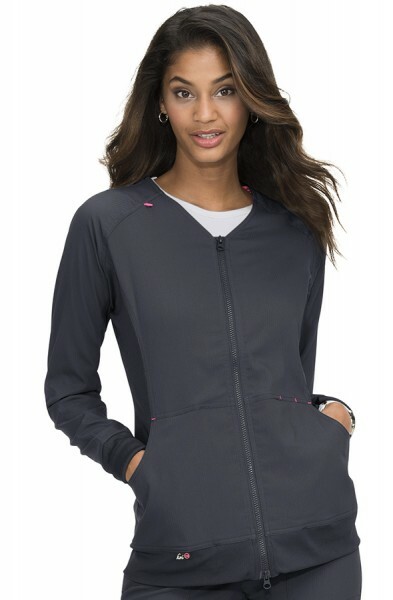 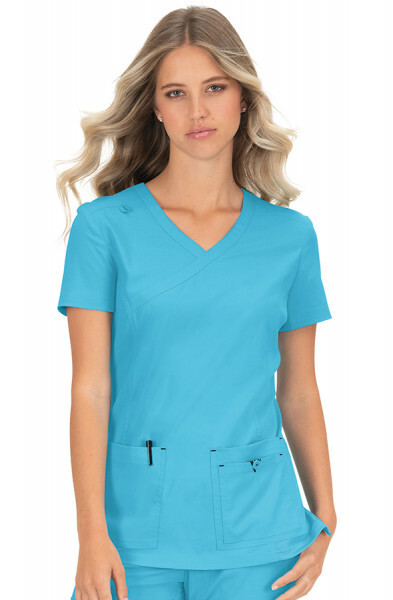 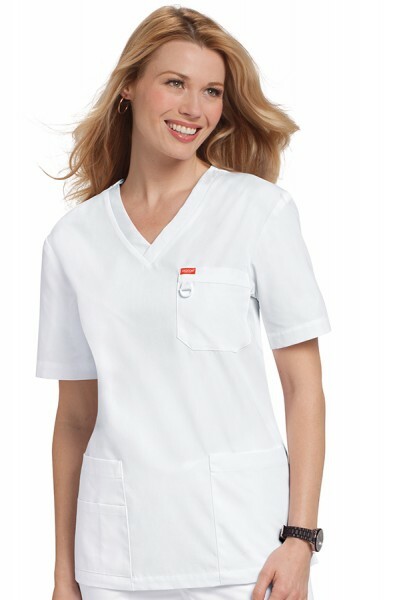 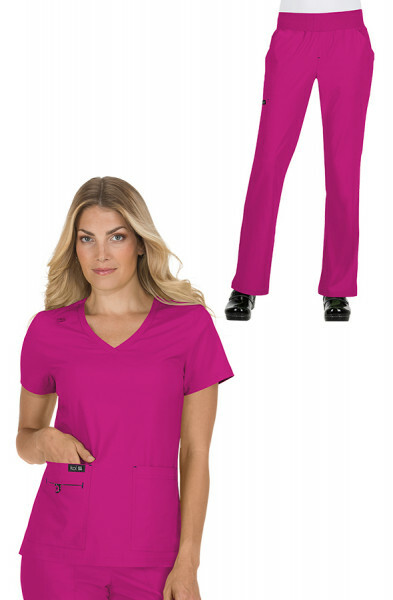 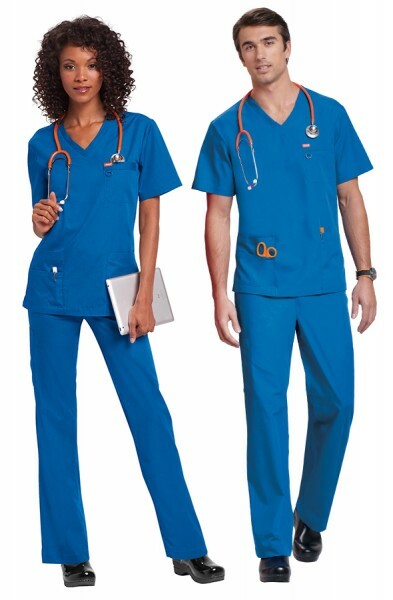 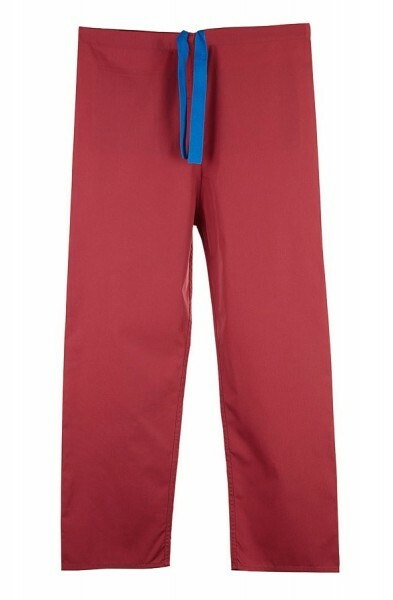 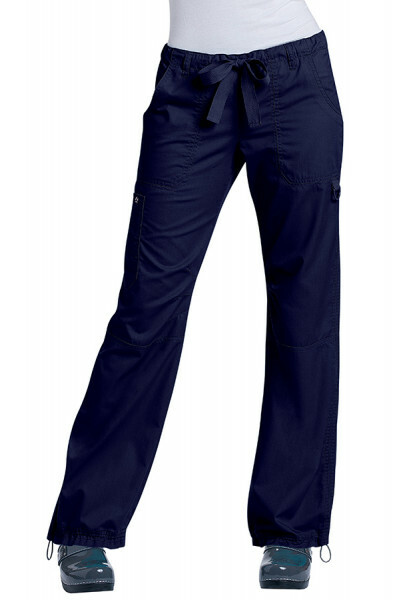 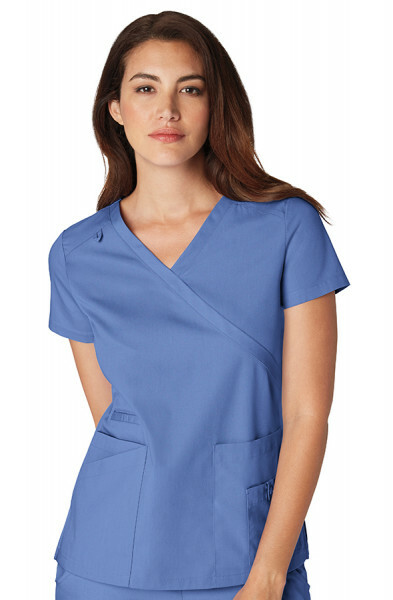 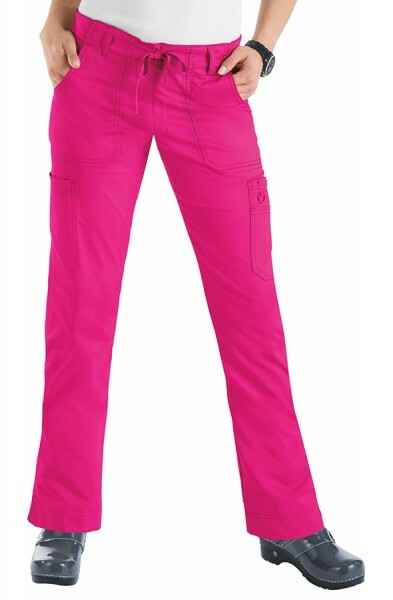 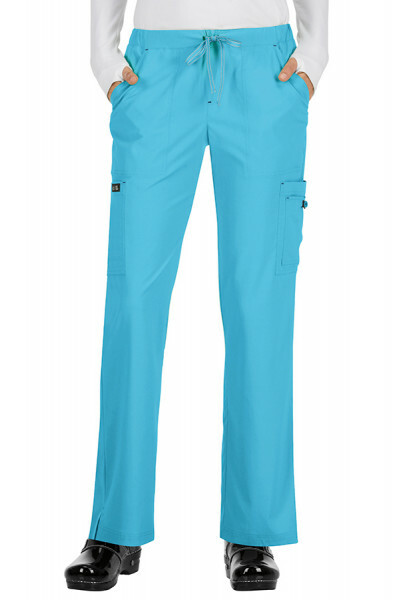 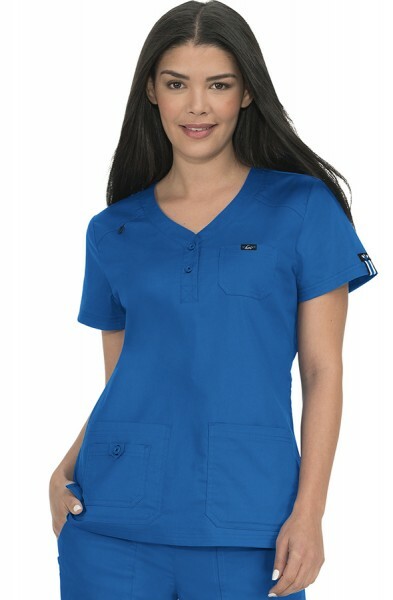 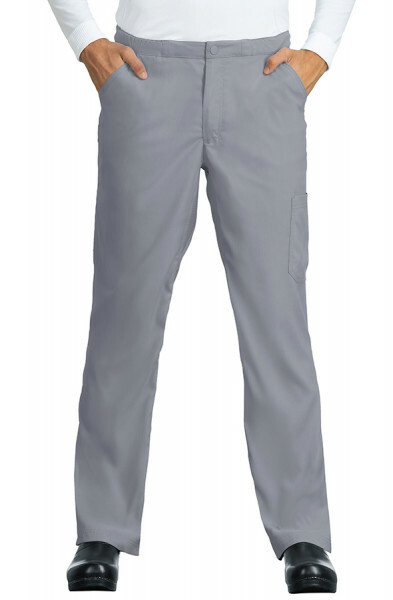 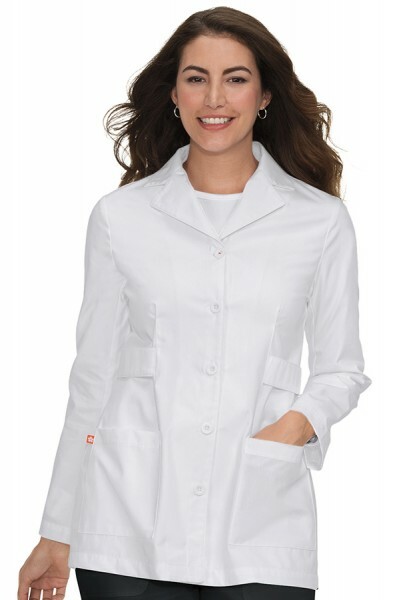 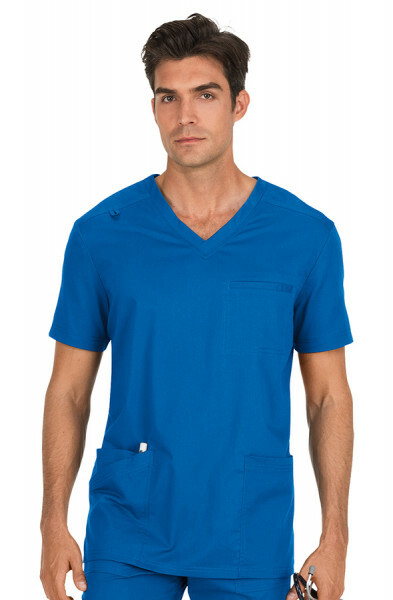 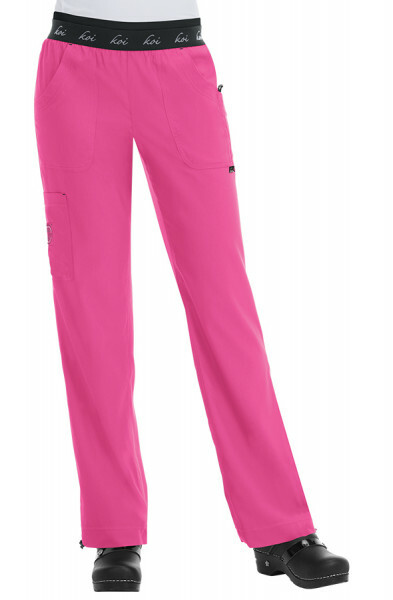 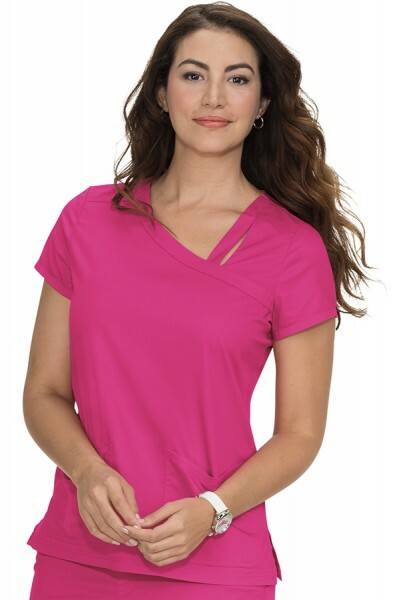 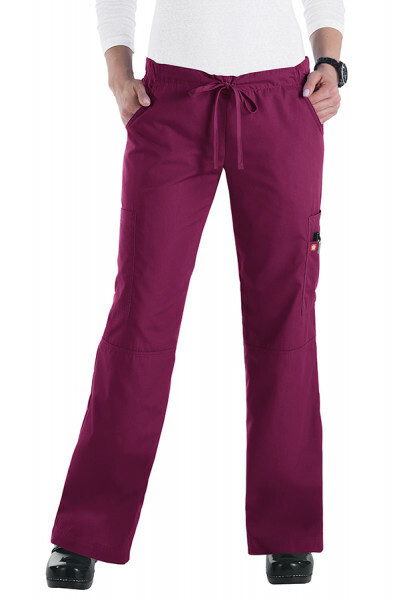 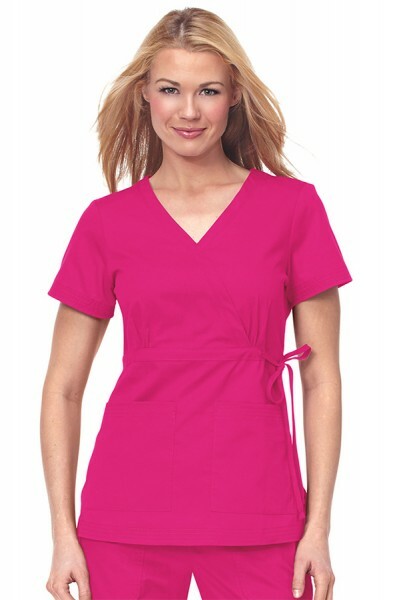 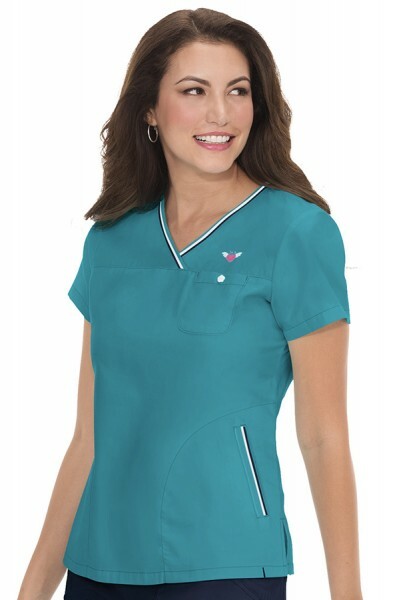 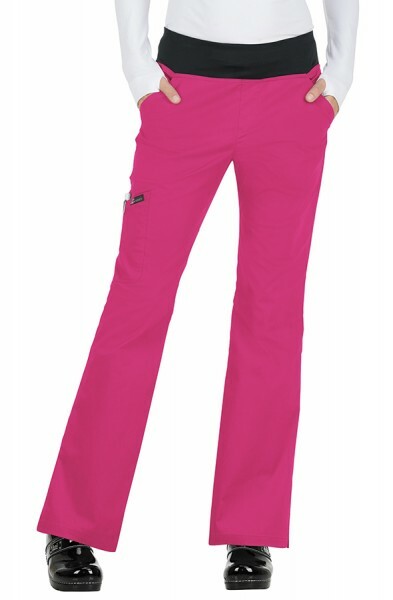 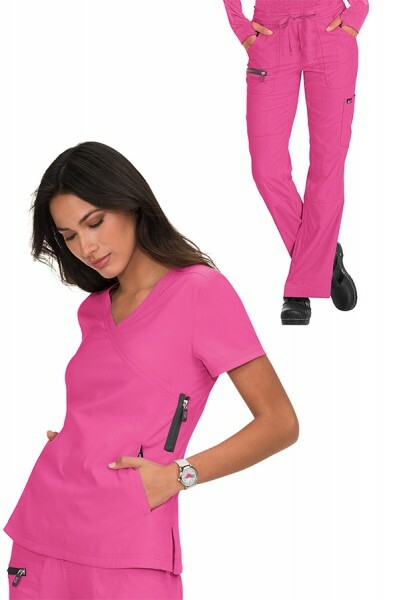 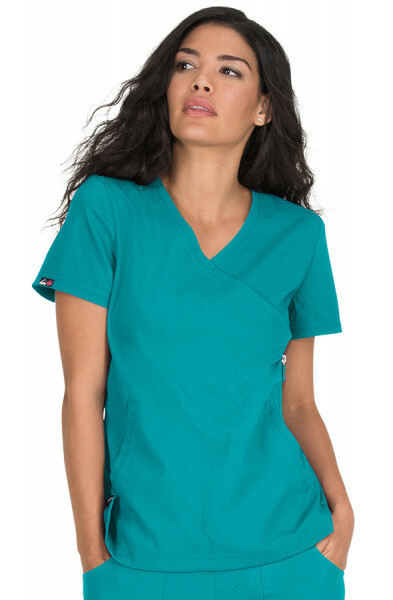 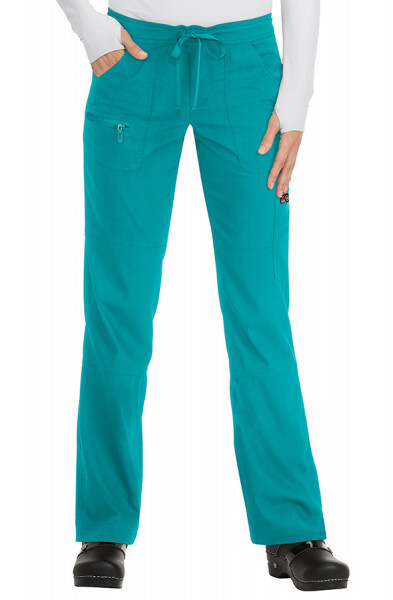 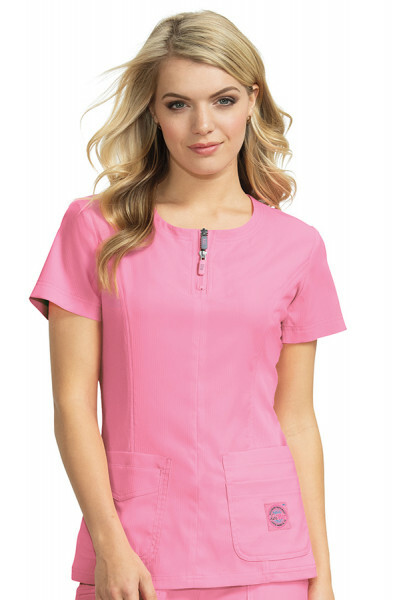 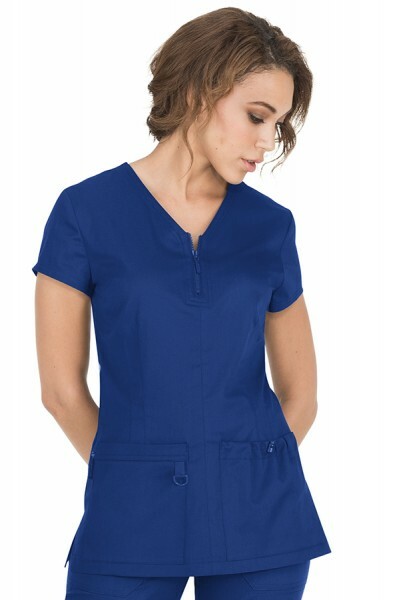 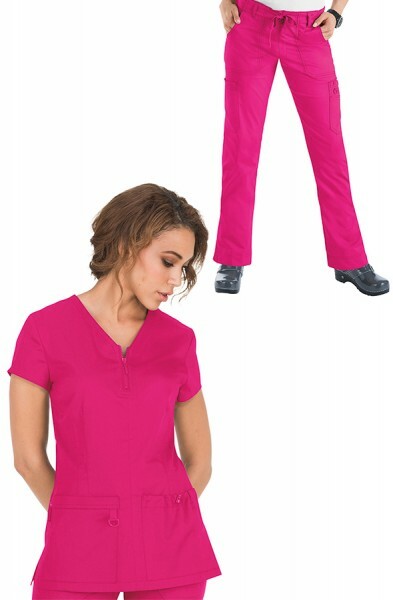 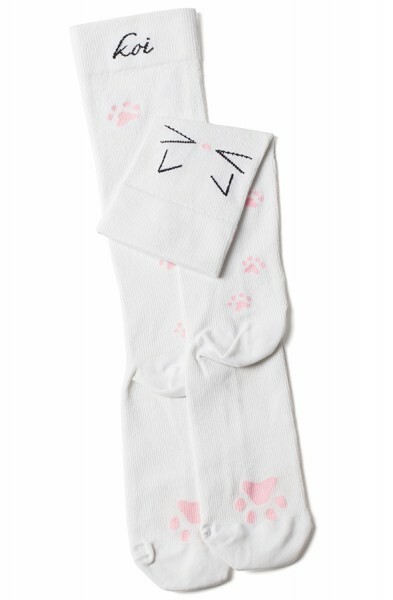 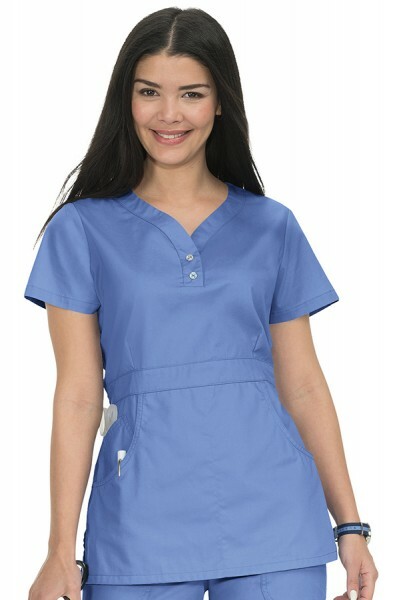 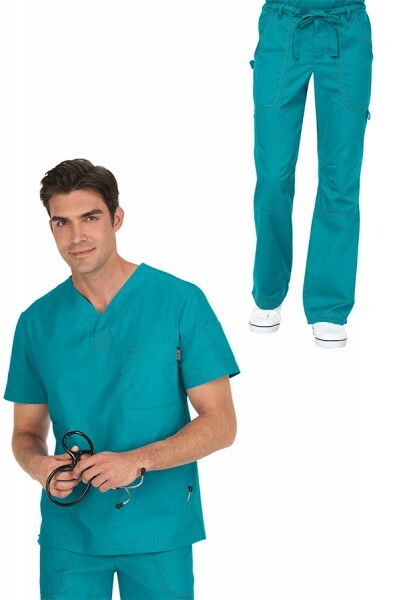 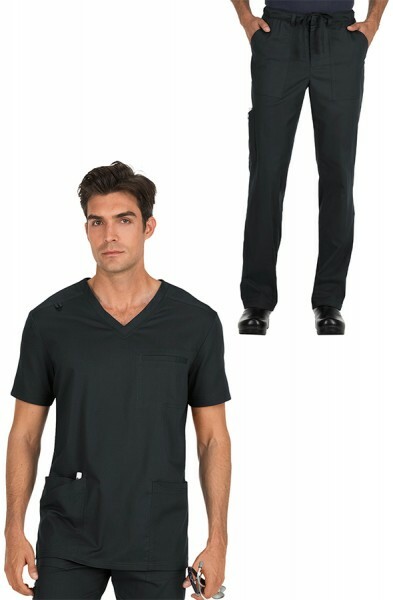 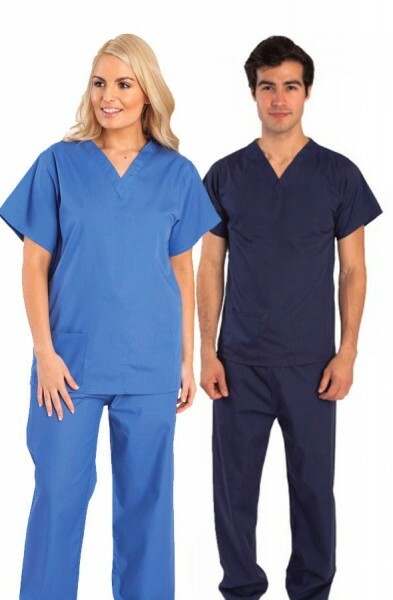 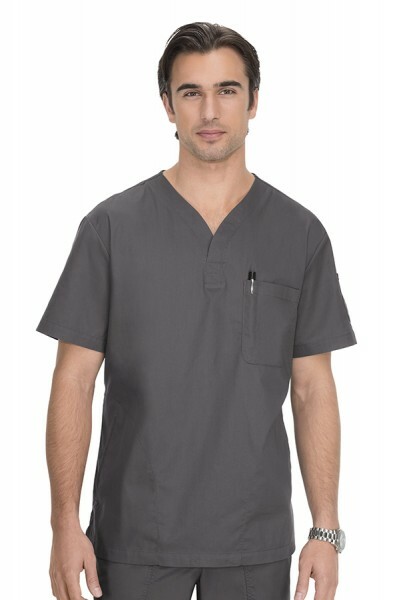 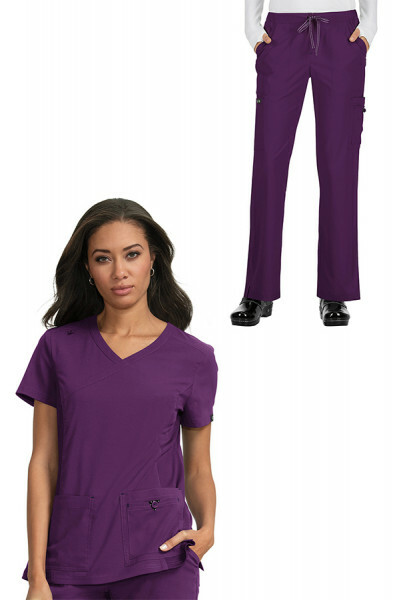 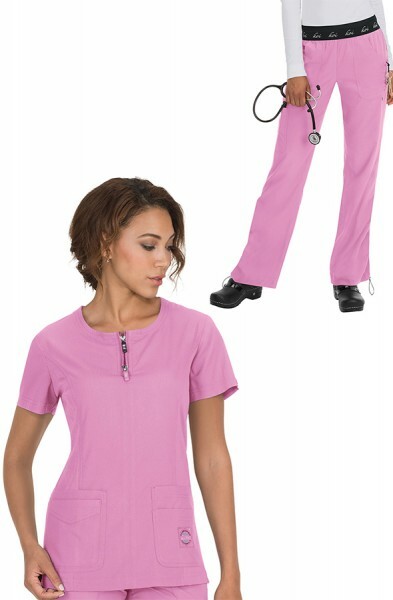 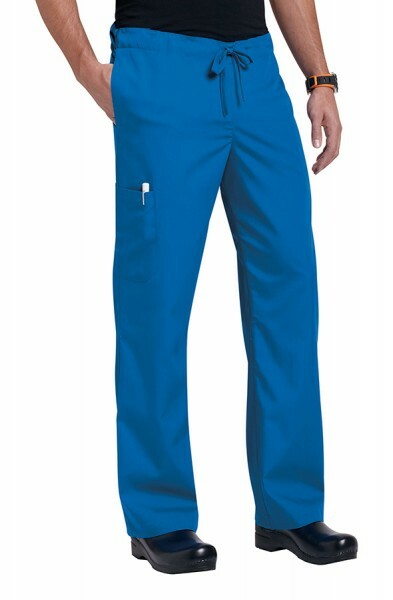 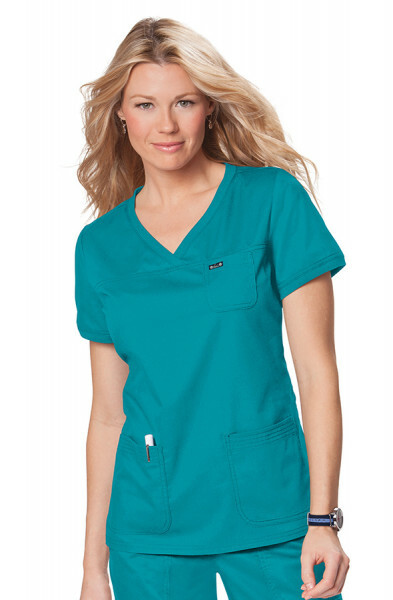 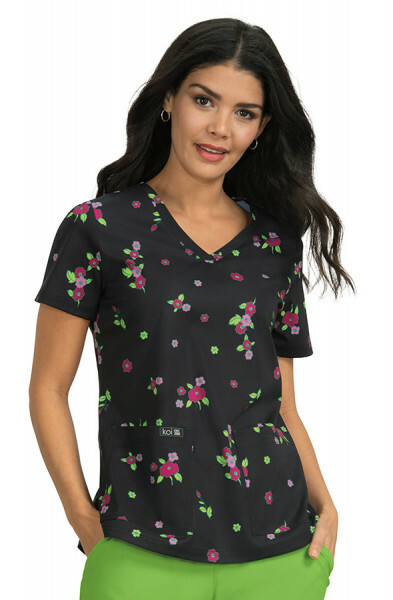 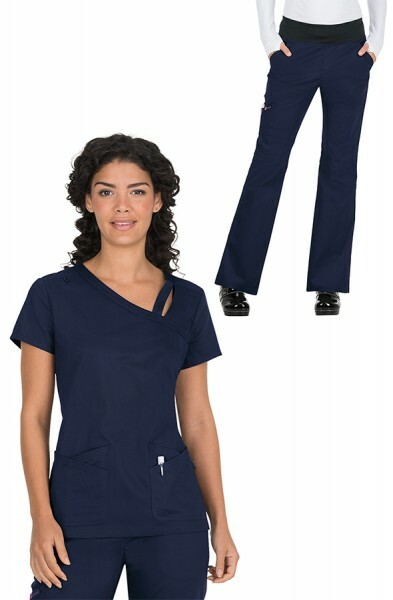 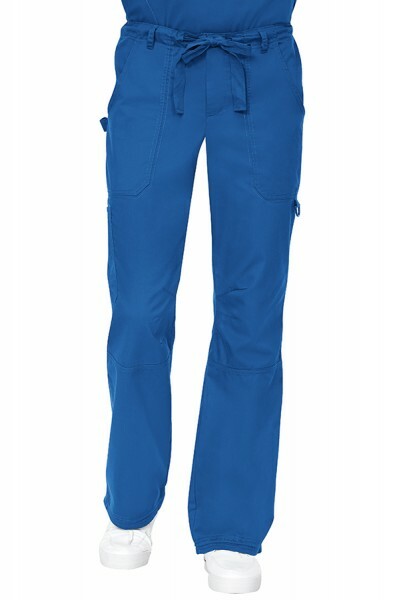 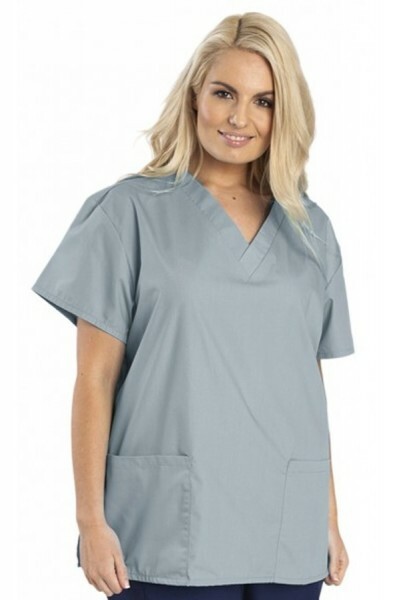 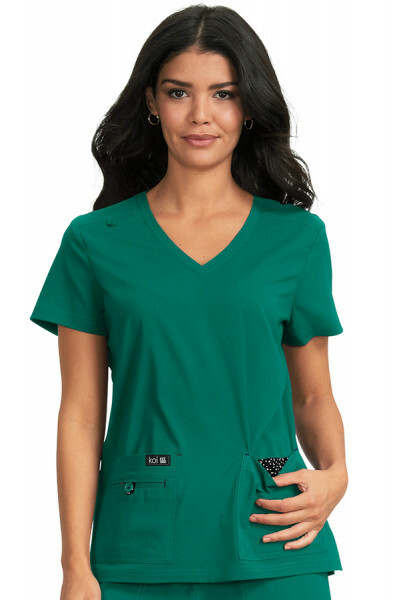 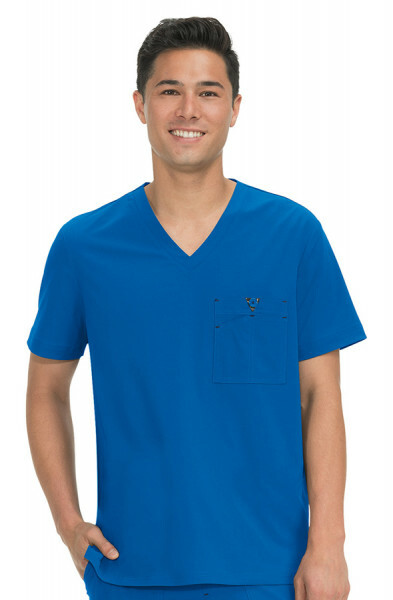 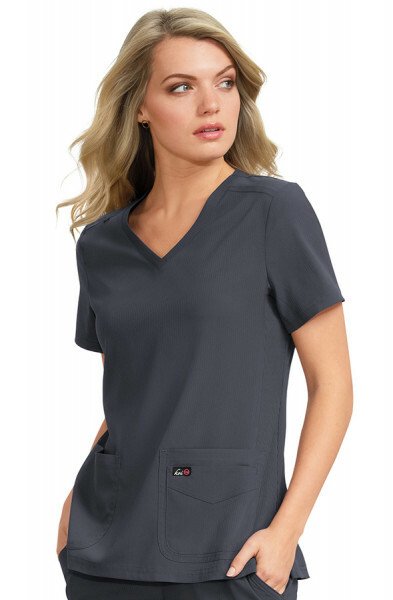 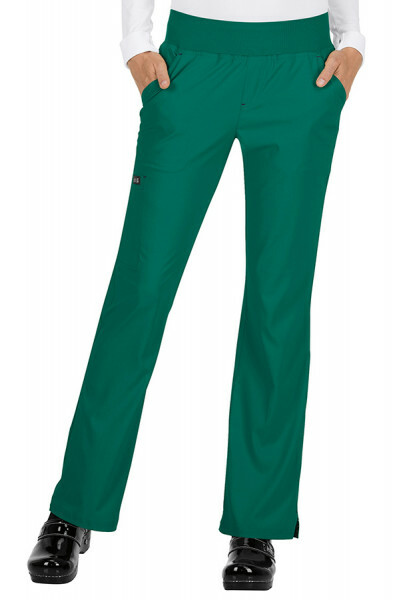 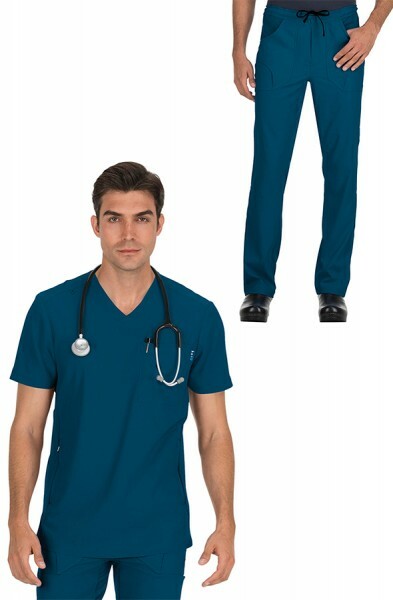 Customer review for "Koi Comfort Set"
These scrubs are just fabulous, lovely soft fabric and very comfortable. 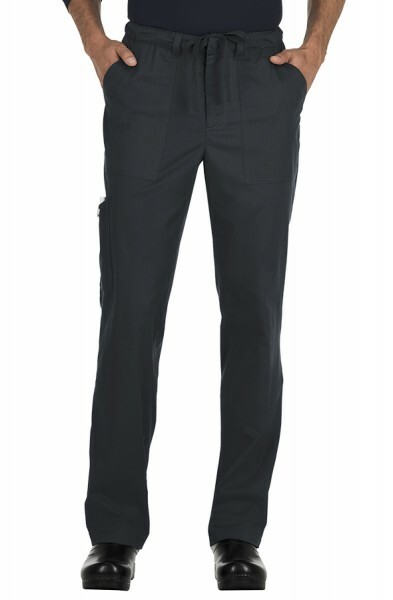 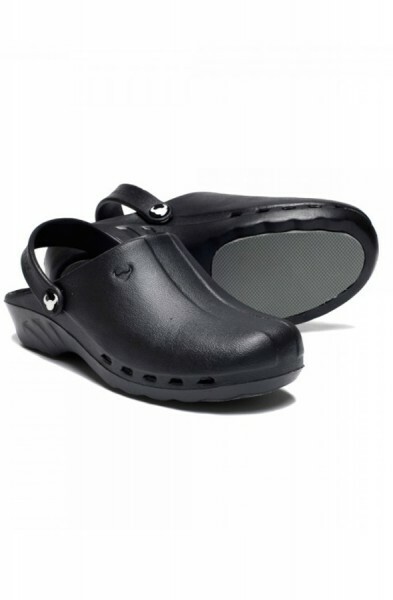 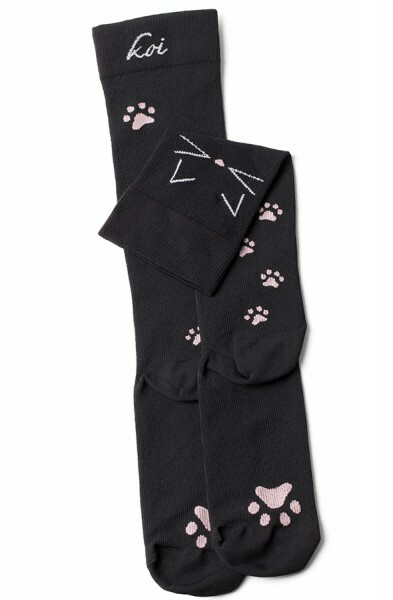 Very comfortable and look smart.